Your chance to win a $1,000 UNIGLOBE Travel Voucher! 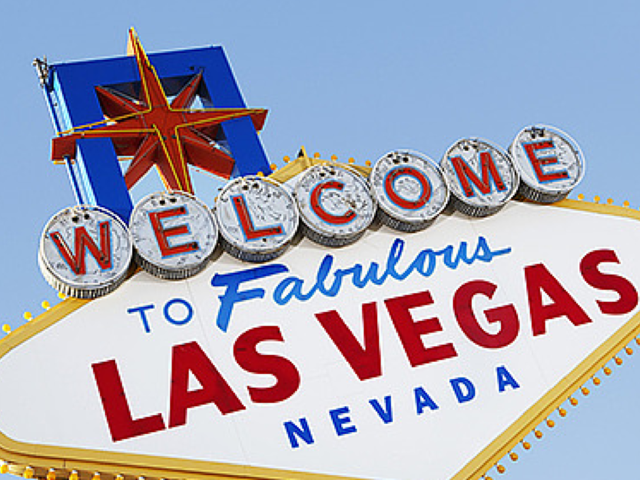 November is Las Vegas Month at UNIGLOBE Travel! Throughout November, UNIGLOBE Travel will be teaming up with WestJet Vacations to offer you the chance to win a $1,000 UNIGLOBE Travel Voucher! If lady luck is on your side, you could be announced as the winner on December 8, 2014. Your odds are better with us!